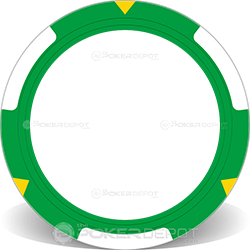 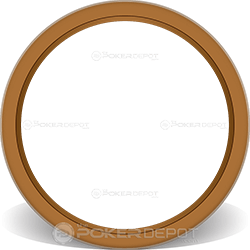 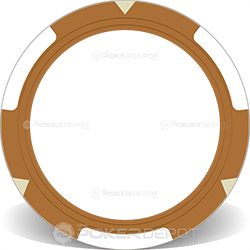 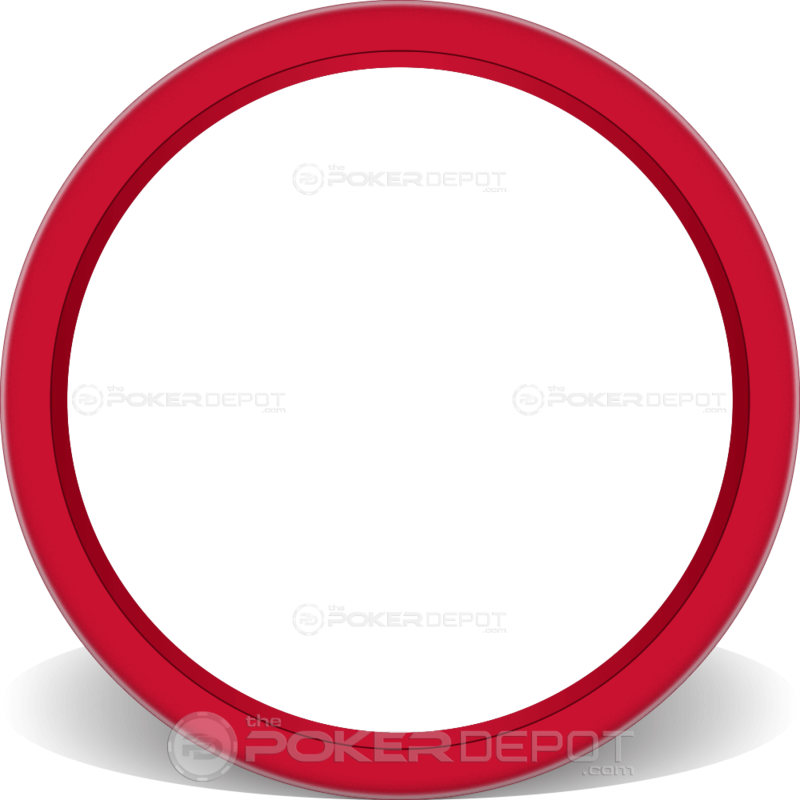 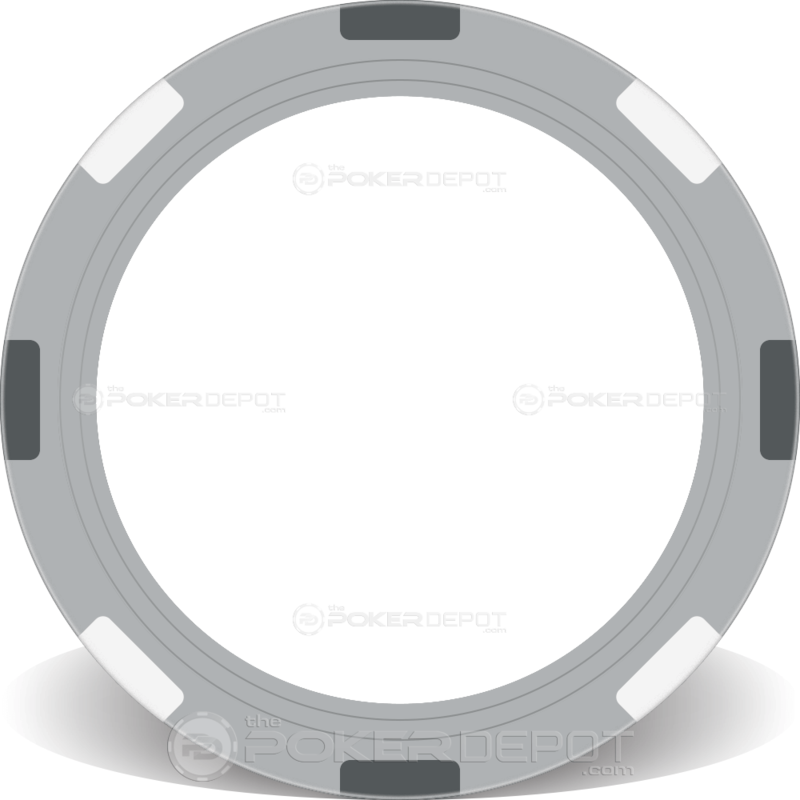 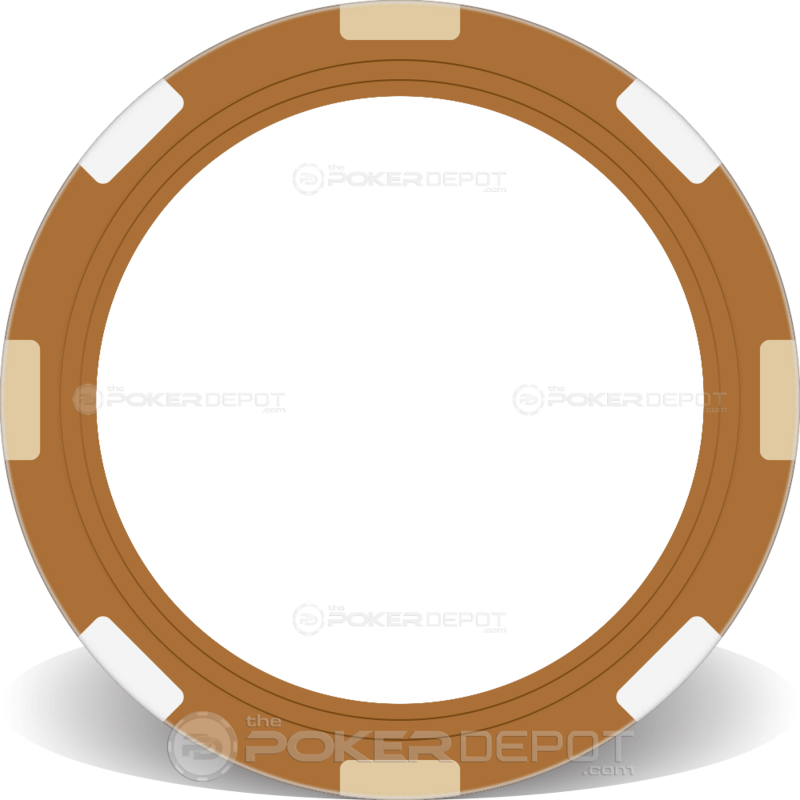 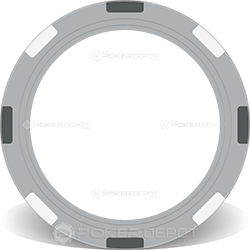 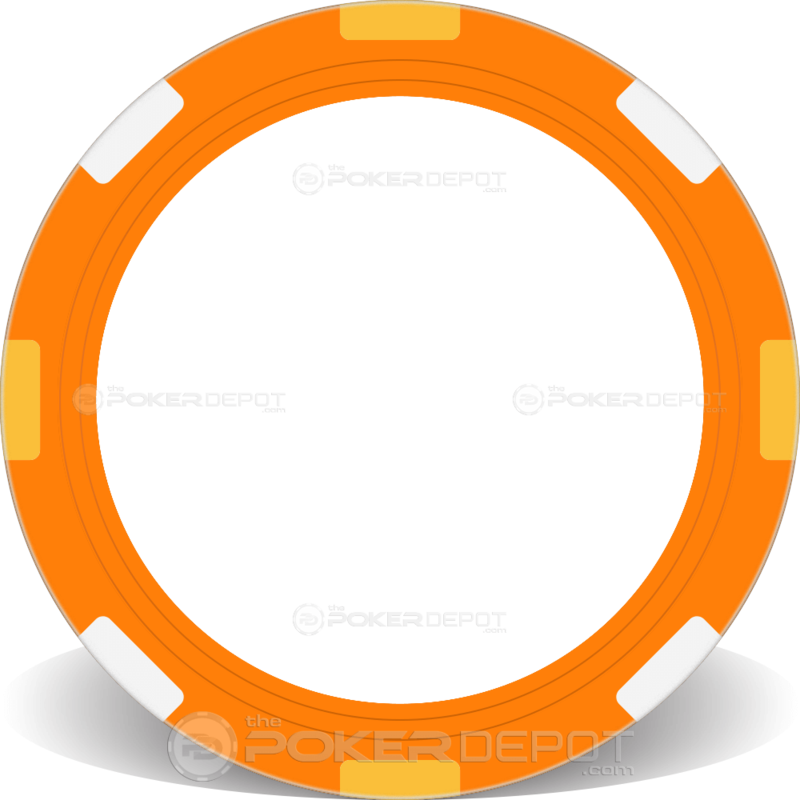 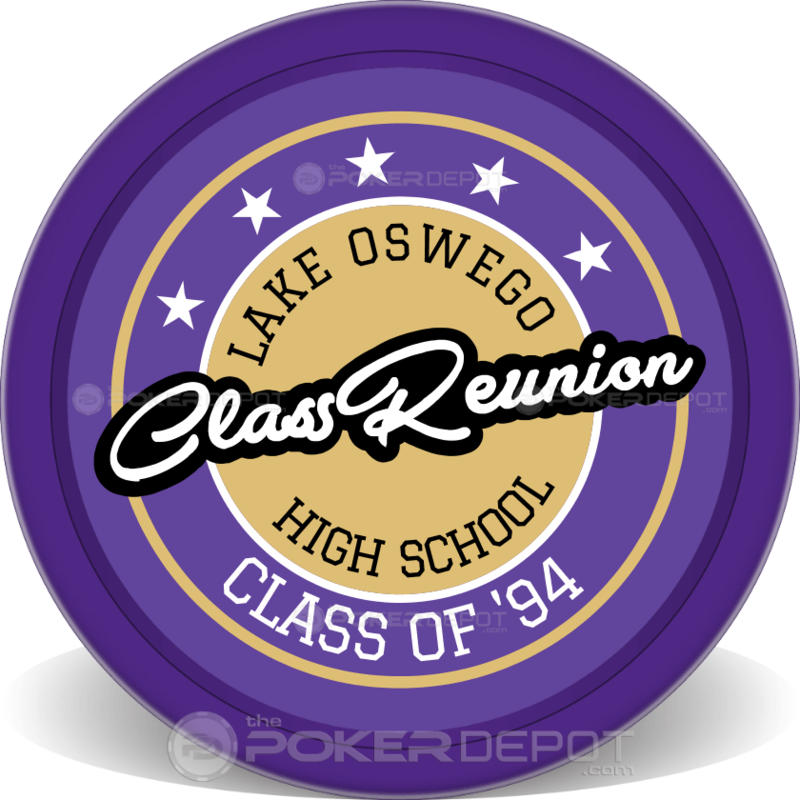 Design your own Custom Class Reunion Badge Poker Chip online FREE! You can use our state-of-the-art online design system where you will be able to see your product in real time, expediting production and shipping! You can upload your custom art, logo, or photo today simply select the "Professional Design" option below and we would be happy to do it for you! 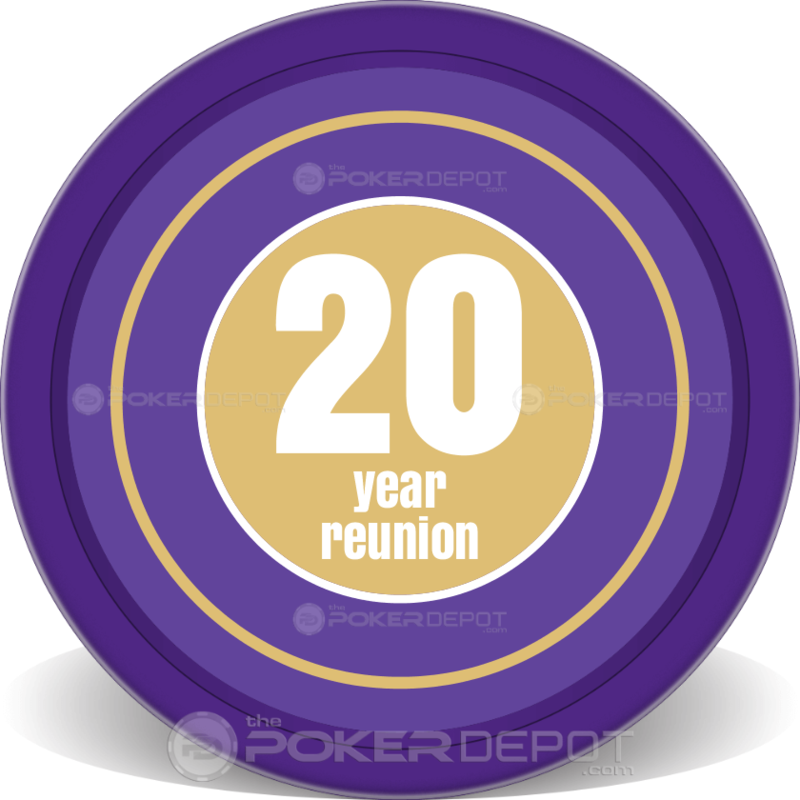 If you have any questions, feel free to check our frequently asked questions (FAQ) page or CHAT NOW with one of our representatives about your Class Reunion Badge Poker Chip today.